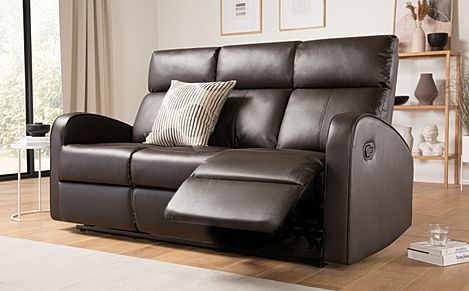 Lean back and allow your sofa to do the heavy lifting, with our spacious 3-seater recliners. 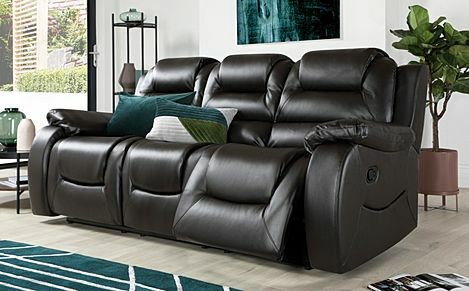 Kick back and enjoy complete relaxation and support on one of our cosy 3 seater recliner sofas. 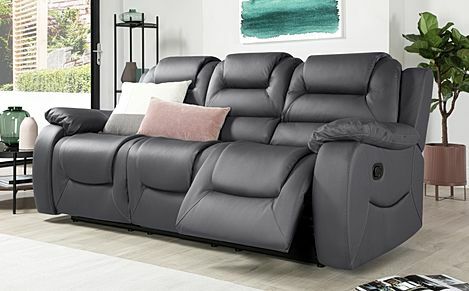 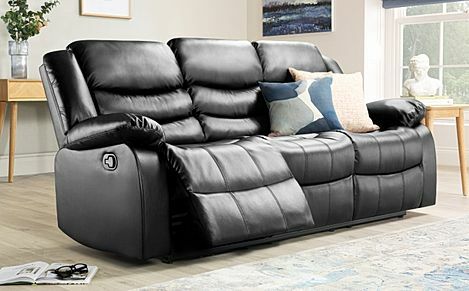 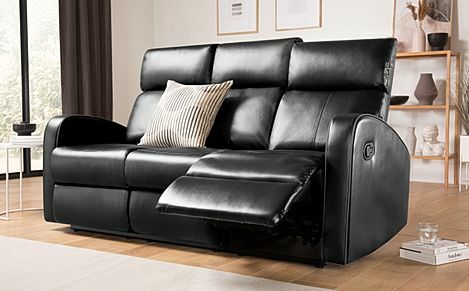 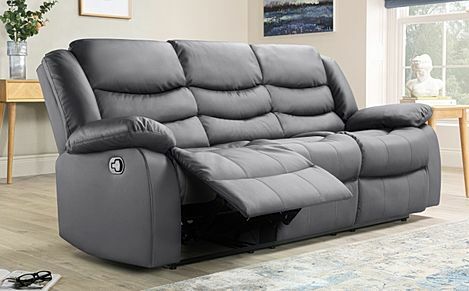 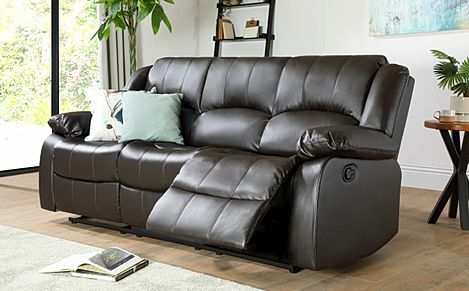 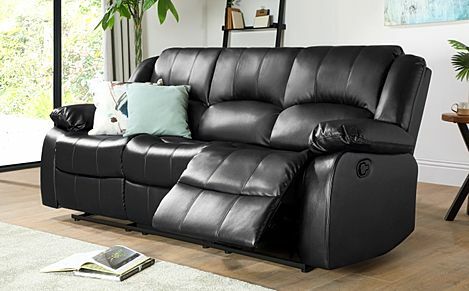 We offer a wide range of recliner sofas for sale, and combined with strong customer support and free delivery to most parts of the UK, shopping for your recliner online couldn't be easier. 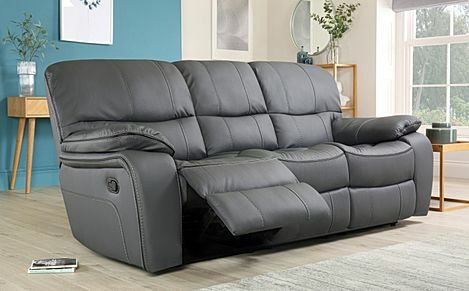 Our 3 seater recliners are fitted with deeply comfortable seats and plush armrests - they're also sturdily built with pocket sprung seats and a reinforced frame. 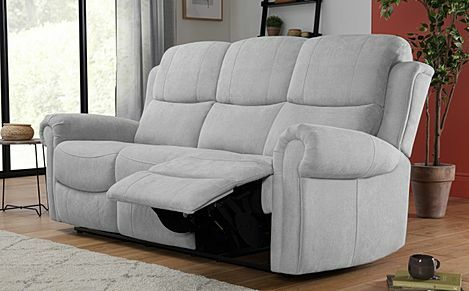 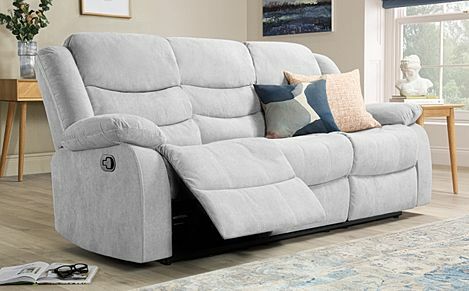 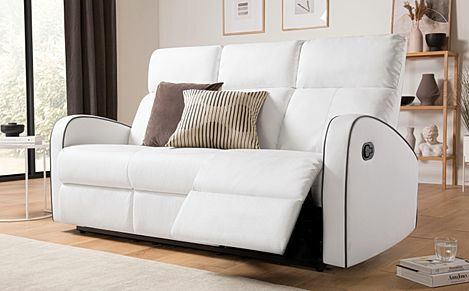 And with a simple 2-stage reclining action, simply pull on the handle to release the foot rest and lean back until you're in your preferred position. 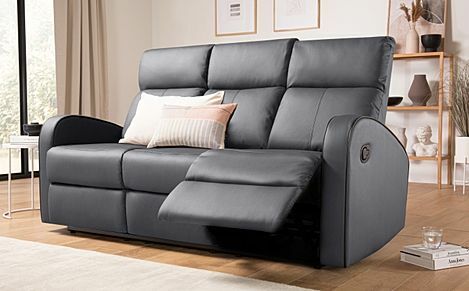 Pick from a selection of colours, from ivory and grey finishes to classic options like brown and black. 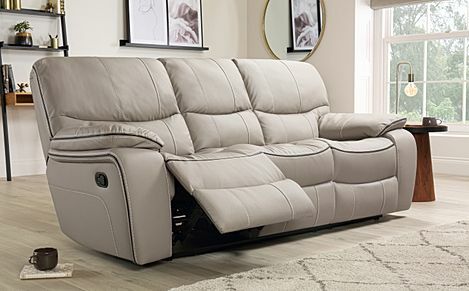 If you're looking for a compact recliner, one of our recliner armchairs will do the trick. Or you can complete your living room at one go with one of our luxurious recliner suites. 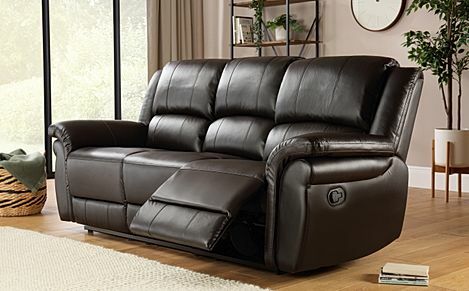 Once you've chosen your recliner, select a payment option before settling on a preferred delivery date at checkout. 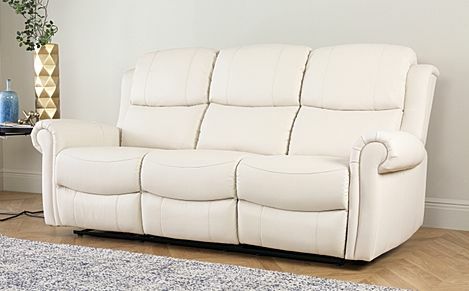 If you're new to buying your sofa online, we're here to answer any questions you might have. 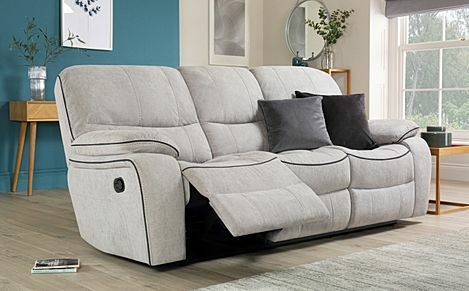 Our staff, based right here in the UK, will be happy to help - just call us on 0800 035 0070. 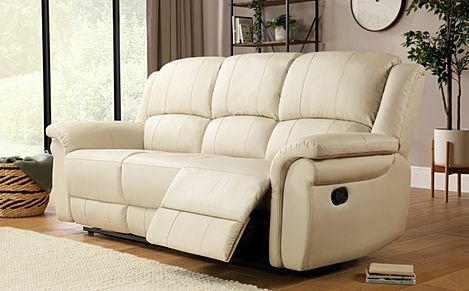 You can also check out our handy sofa guide to know more about recliner sofas.